Faber & Faber, 1986, Hardback in Dust Wrapper. Condition: Good — in Good Dust Wrapper. Dust wrapper a little wrinkled at the edges, with a short nick to the head of the upper panel, stain to the very margins of both edges of the lower panel. Pages deeply tanned by age. From the cover: “Delarivier Manley was one of the most popular and controversial writers of the late seventeenth and early eighteenth centuries. By the time of her death in 1724 her prolific output included 21 books, 6 plays, political satire, highly praised contributions to The Female Taller and the Examiner, on which Swift made her the editor. 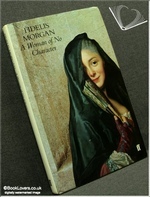 The Historical Register for 1724 described her as ‘A person of polite genius and uncommon capacity which made her writings naturally delicate and easy,’ but judgements of this remarkable woman both during her life and since her death have not always been so convivial. In our own century, Winston Churchill referred to her work as ‘the lying inventions of a prurient and filthy-minded underworld and paid for by party interest and political malice’. Over 200 years after her death, Mrs Manley is still dividing opinion and arousing passions in her critics. Her work was often a scandalous blend of fact and fiction, romance, politics, gossip and autobiography, which appealed widely to the reading public but led to Mrs Manley’s arrest. Adventures of Rivella, Mrs Manley’s pseudonymous autobiography, was intended to be read as fiction and has subsequently been dismissed as over-fanciful and unreliable. 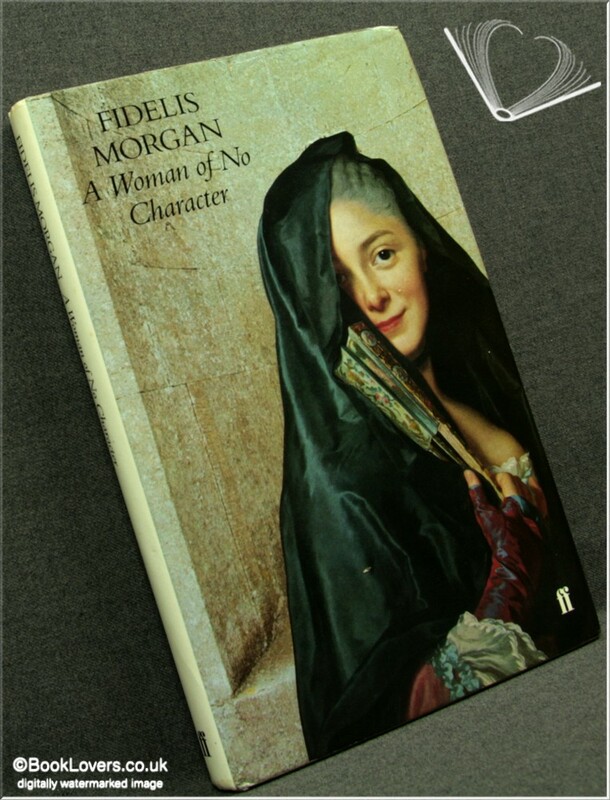 It was while engaged in research for her book on Restoration women playwrights, The Female Wits, that Fidelis Morgan came across this work and decided to set out to discover the facts about this extraordinary woman. The trail revealed that the facts were often stranger than the fiction. Size: 8¾" x 5¾". Grey boards with Silver titling to the Spine. 176 pages.